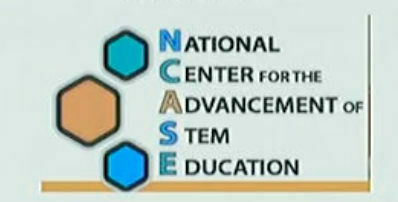 On the NCASE channel you will find support videos for teachers that have attended NCASE trainings. Here you will find the "The Gravity Car" Activity, "Exploring Magnets" "Magnet Fun" and "Some Cloudy Questions". Free online STEM learning adventures for all ages. A new approach to education. 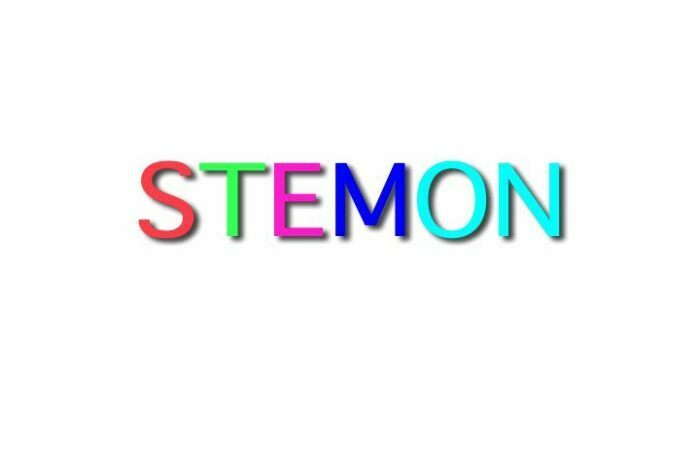 This Channel features videos that demonstrate resources for teaching and learning STEM. Each episode ends with a challenging question.